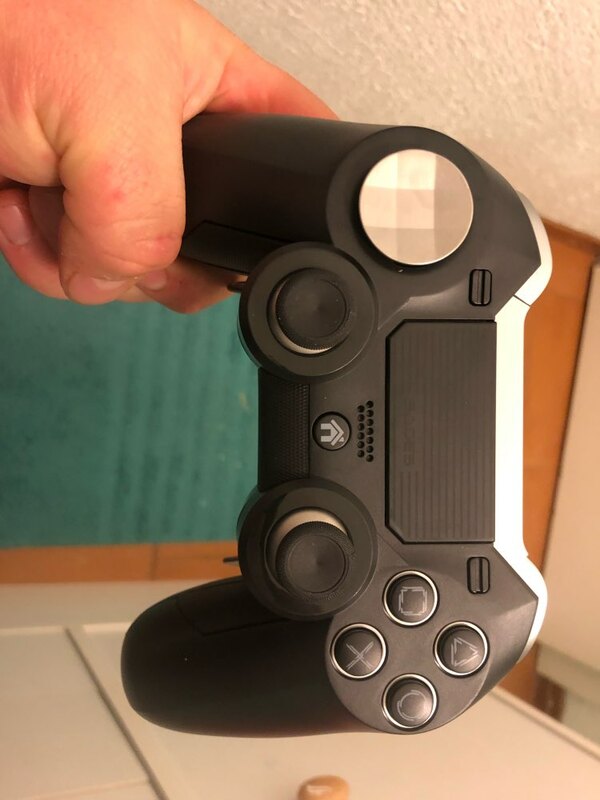 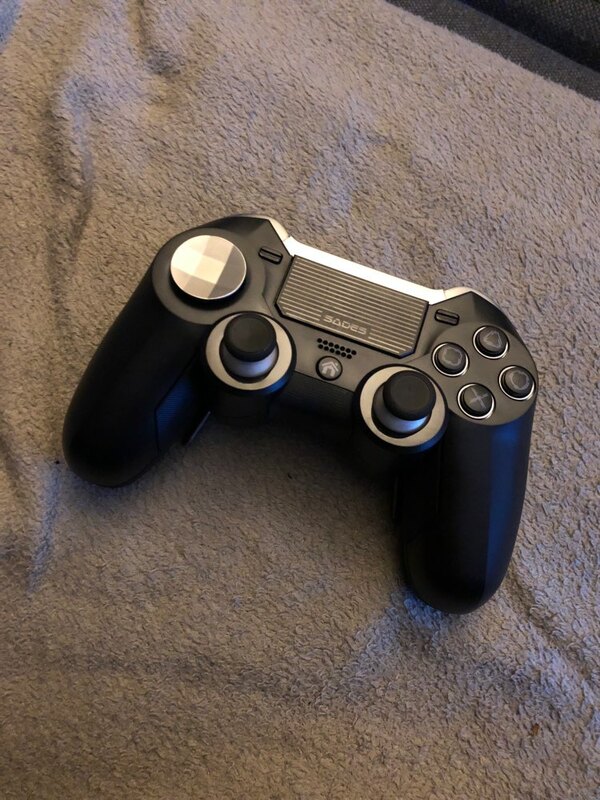 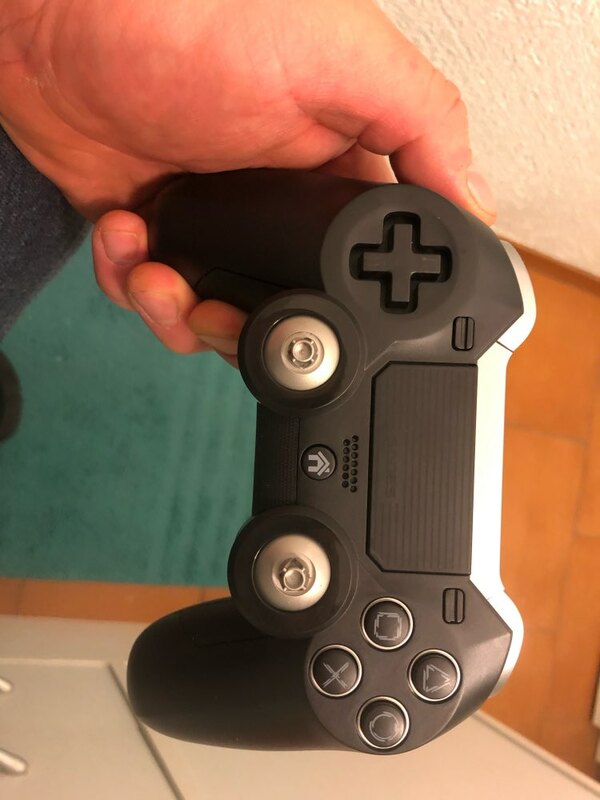 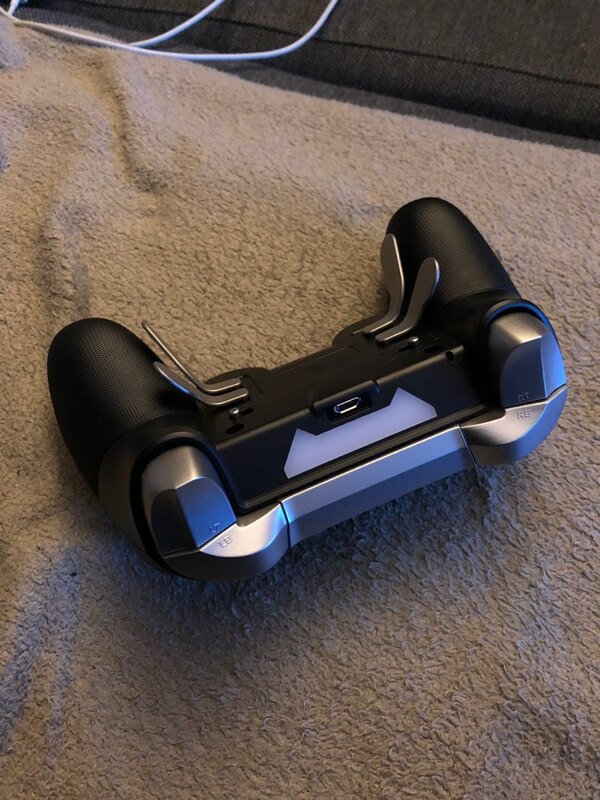 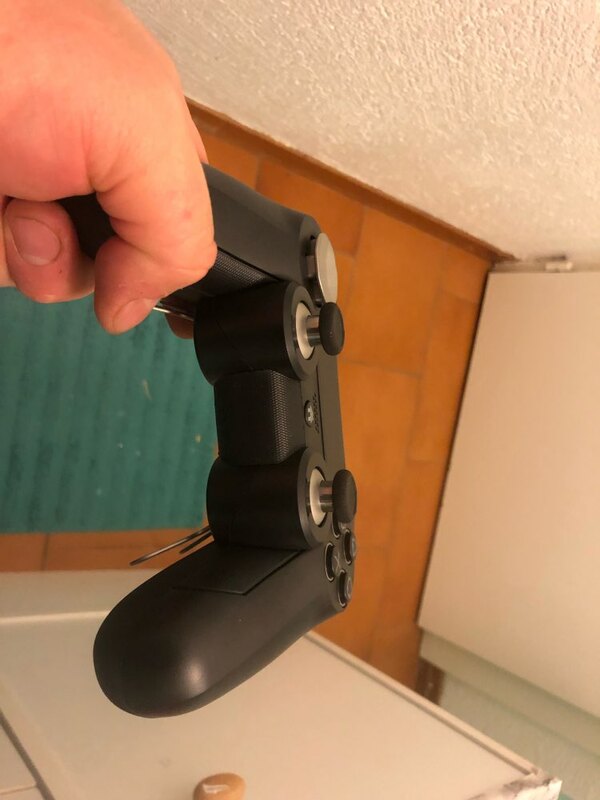 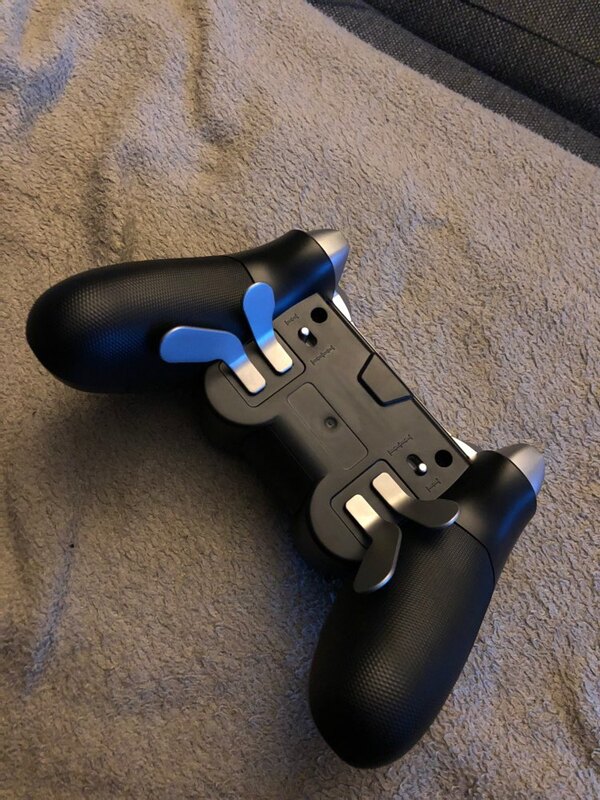 With the EMIO Elite PS4 Controller you get acces to features unavailable to 95% of the Playstation Community. 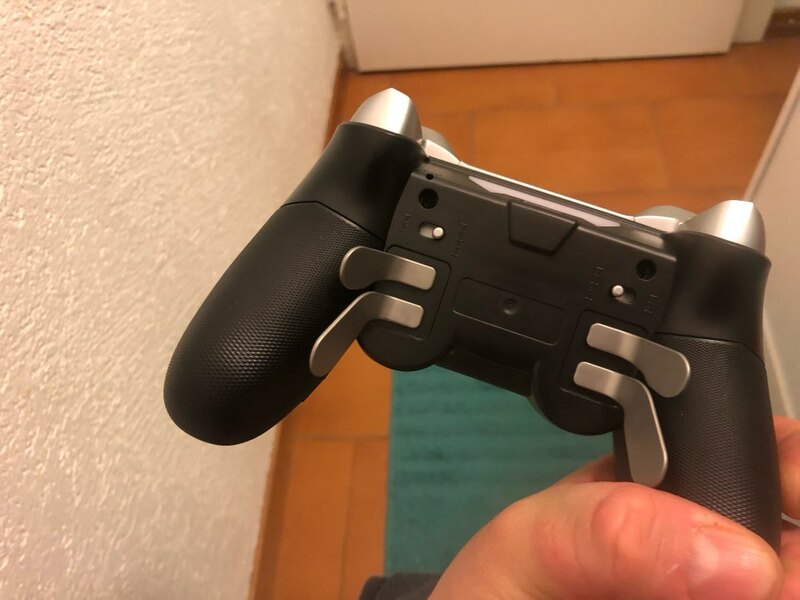 The metal triggers on the back can be modified to actived when needed, so if you're a player that likes short throws or long throws, the Elite has got you covered. 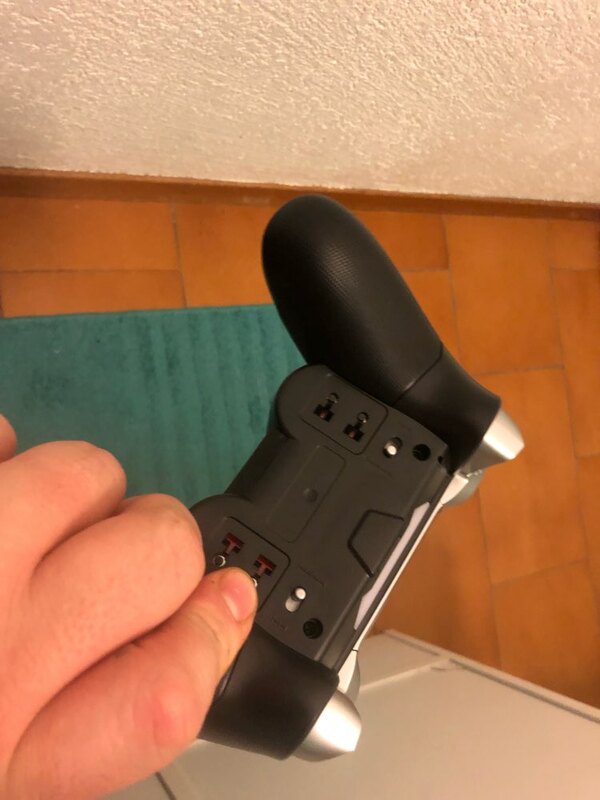 Well I Mean It's Great But Boi What About Dat Headset Jack So In My Opinion I Like It But I Cant Chat so I Guess.